If you are ready to learn more about our online programs, take your next step by contacting us. Do you have an active RN license (US)? How can an online, prestigious degree in business or healthcare help you improve your career possibilities? Since 1934, Jacksonville University has helped its graduates achieve lifelong success as learners, leaders, achievers and public servants. Are you ready to grow? Embrace the tradition at JU! JU’s Brooks Rehabilitation College of Healthcare Sciences prepares students to be leaders and innovators in the fast-growing healthcare industry. 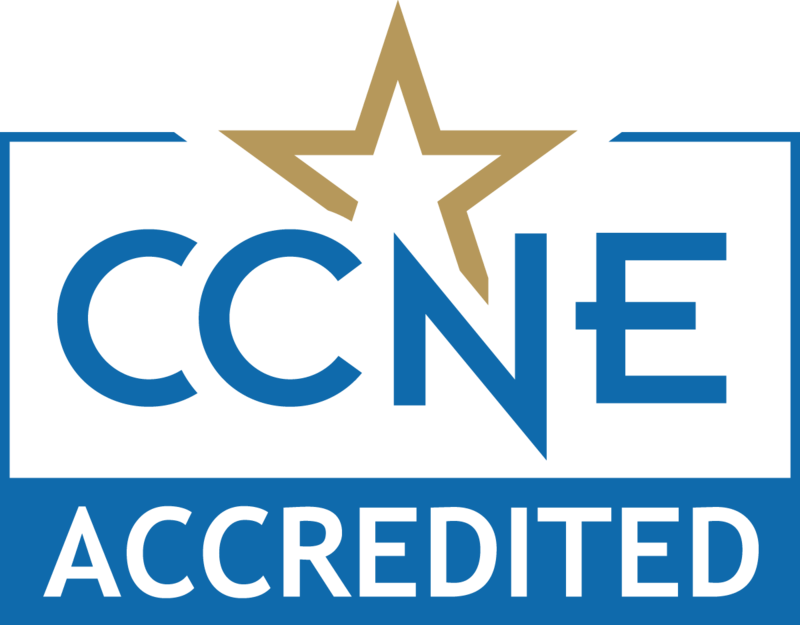 The BSN and MSN programs are accredited by the Commission on Collegiate Nursing Education, 655 K Street, NW, Suite 750, Washington, DC 20001, 202-887-6791. A 100% online business degree from JU’s Davis College of Business gives students the tools and connections they need to serve their companies and communities with distinction. 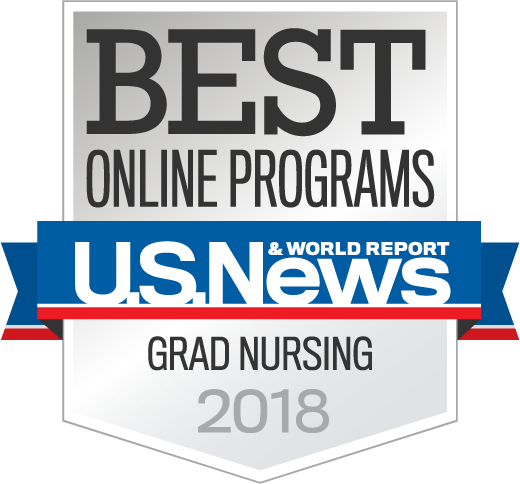 No matter if your career path has led you to healthcare or business, Jacksonville University’s online education program may help you take the next step toward growth. Enjoy the convenience and flexibility of at-home or on-the-go learning, and earn a prestigious degree from an elite institution of higher education!